The Louisiana Legislature will be meeting in two sessions in early 2018 – a Special Session (February 19th – March 7th) and the Regular Session (March 12th – June 4th). 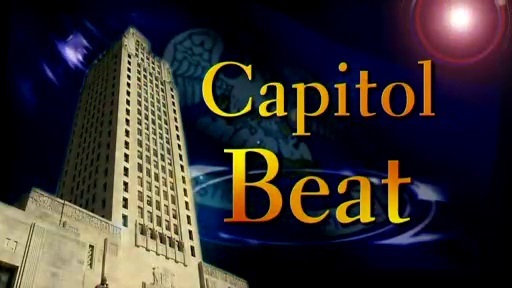 As Governor John Bel Edwards and the state legislators tackle the state budget deficit and other major issues, the LDMA is highlighting LPB’s past legislative coverage. 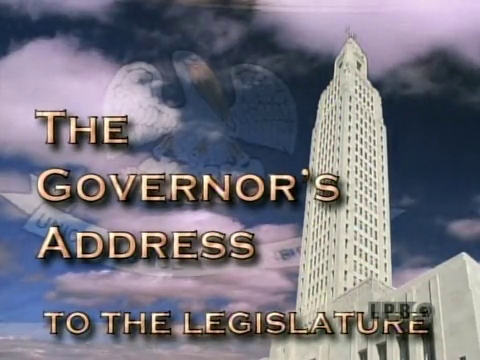 Since 1977, LPB has provided comprehensive coverage of all of the proceedings at the Legislature. To see how past administrations have dealt with similar issues, you can view the complete Louisiana Legislature topic. See complete coverage of the 1977-1984 and 2009-2017 Legislative Sessions. 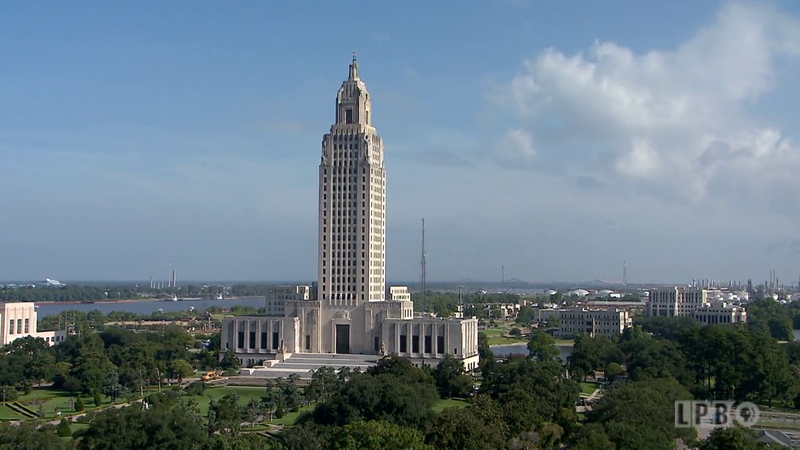 For extended coverage and interviews during these session, watch Louisiana: The State In on Fridays at 7PM.